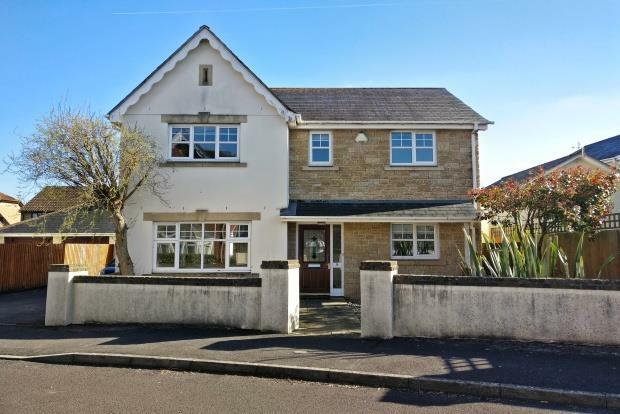 4 Bedroom Detached House To Rent in Sturminster Newton for £1,200 per Calendar Month. A spacious four/five bedroom family home well located on the outskirts of Stalbridge. The property has three reception rooms and a large open plan kitchen / breakfast room. The garden has a large decked area and a lawn. There is a double garage to the side and plenty of parking. Available now . Accommodation Comprises; Entrance Hall, cloakroom, Lounge, dining room, bedroom 5 /study, large fitted modern kitchen / breakfast room, utility Room, bathroom, En Suite Shower, Gas Central Heating and Double Glazing, Large Rear Garden with Decked Area to the end and Double Garage. Available unfurnished viewing now. Sorry no pets, smokers or housing benefit. a good variety of schools in both the state and independent sectors.